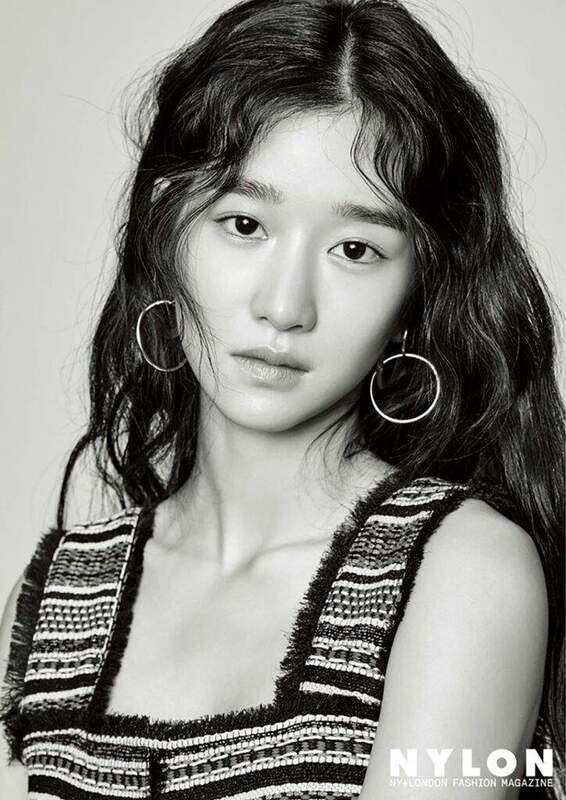 Are You Curious About ‘Hwarang’ Actress Seo Ye-ji? Find Out More About Her Here! 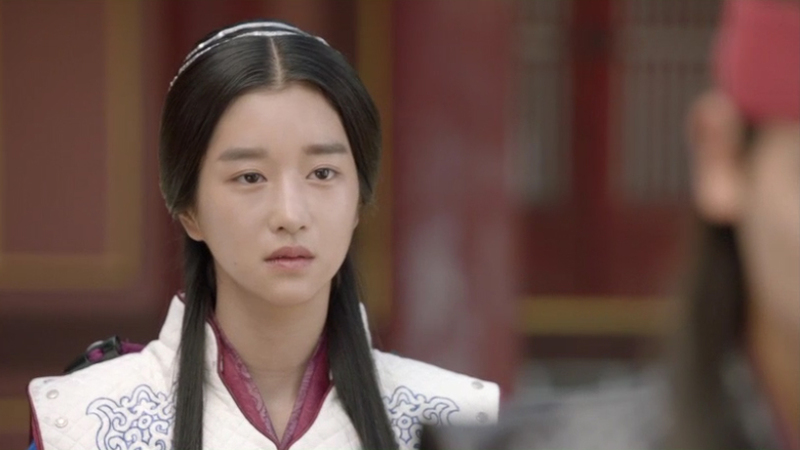 For those who watched Hwarang must know Seo Ye-ji. She played a role as Princess Sookmyung in Hwarang. Seo Ye-ji is a South Korean actress who started her first acting career by her role in a sitcom Potato Star 2013QR3, which aired from 2013 to 2014 as Noh Soo-young. Her acting career is going well and shines brightly. She even played a lead character in the drama Moorim School: Saga of the Brave. 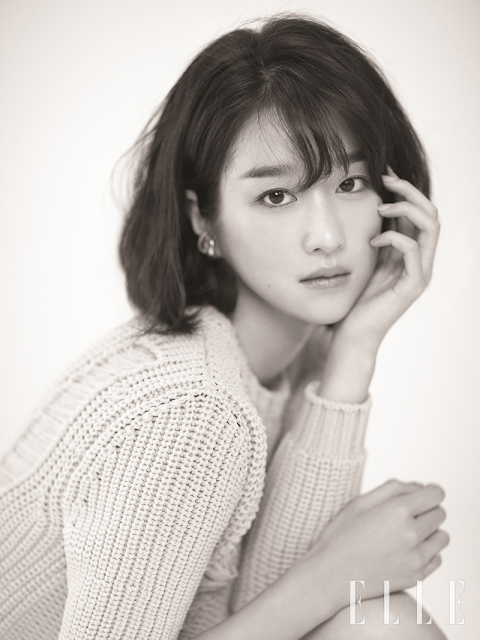 Seo Ye-ji studied at Youngwon Middle School and Youngshin High School, then continued her education to Spain and accomplished her study in Journalism with the intention of being a TV news presenter. 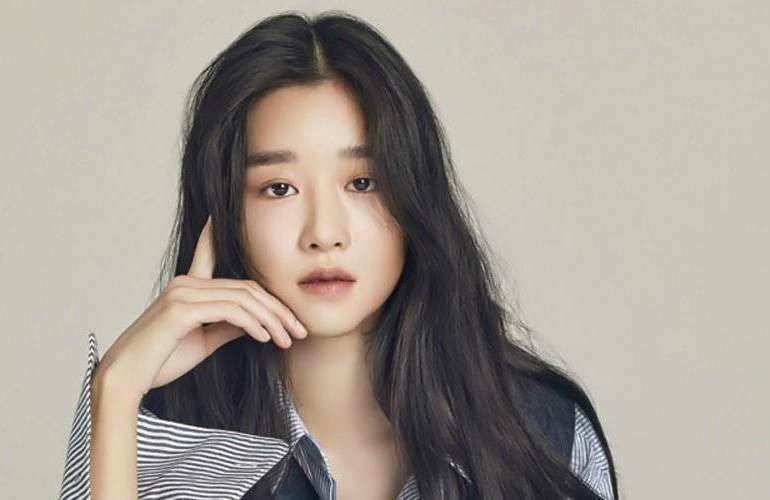 However, after being persuaded by the CEO of her then-management company, Made in Chan Entertainment, Seo Ye-ji became an actress instead. Counted as a newbie in the acting world, Seo Ye-ji has starred in some of the popular dramas in which she had many portions. We don’t have to doubt about her acting. If you are curious about her acting here we give a list of Seo Ye-ji’s movies and dramas. Seo Ye-ji is active on her Instagram under the account’s name: @seo_yea_ji. She often posts pictures of her drama shooting, photo shoot, and her dog. You can follow her if you want to know her up to date activities. Seo Ye-ji also has been in a photo shoot for some magazines, such as The Star and Elle. Seo Ye-ji looks mature and very gorgeous. I think I would never get bored to see her pictures. 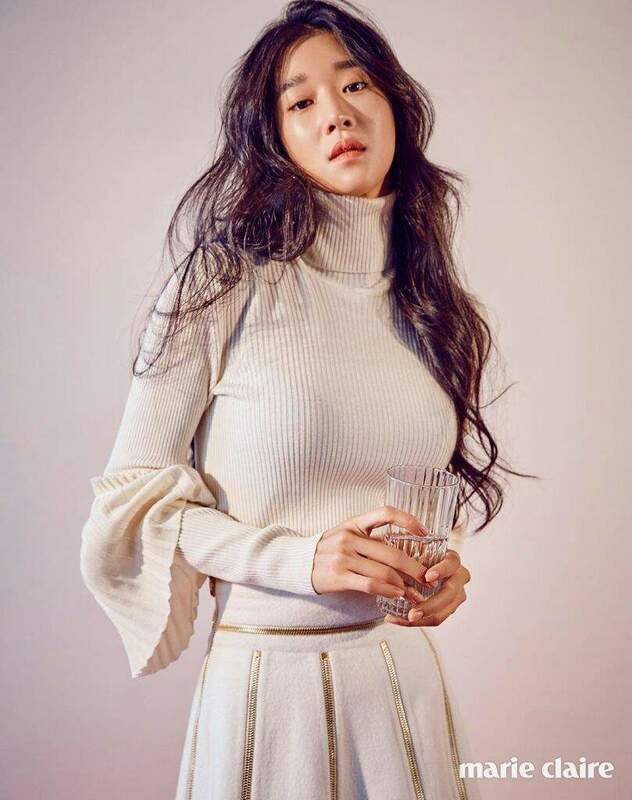 Just like for The Star Magazine photo shoot, for Elle Magazine, Seo Ye-ji also wears a knit upper and a skirt in other pictures. 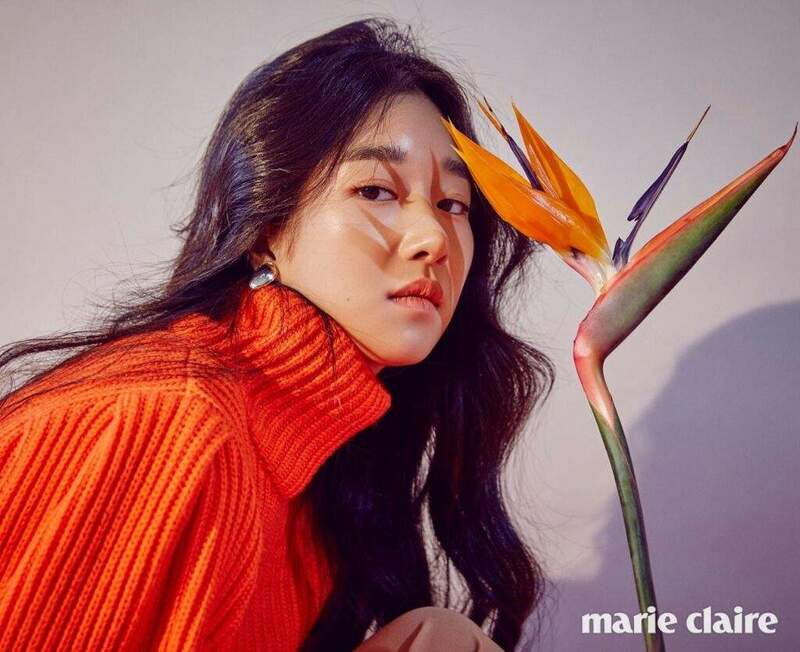 Beside The Star and Elle, Seo Ye-ji was also a model in other magazines such as Nylon, InStyle, Marie Claire, Dazed, etc. Yup, she is also a model! Here are some of Seo Ye-ji’s photo shoot for some of the magazines.